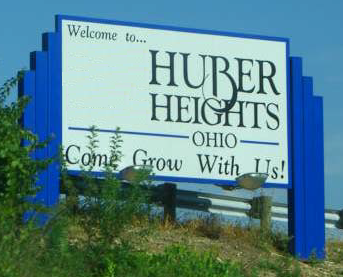 Both WHIO and The Huber Heights Courier had asked me about missing documents a week prior. At that time I told them that no documents were missing and the issue was about copying documents and taking those copies out of the records room. This email was sent to the media to correct that statement and to also try and set the tone of the issue as a missing document that could easily be replaced.